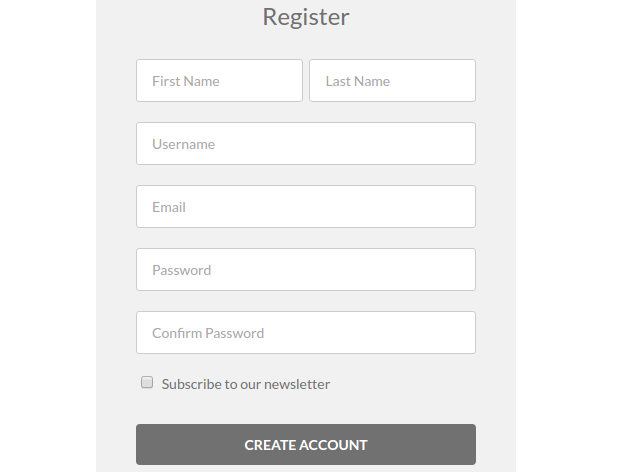 This addons lets the user subscribe to your newletters via Mailchimp during registration. When activated this addon creates a “Subscribe” checkbox in register form. and then saved those details in UsersWP > Mailchimp settings page. You can use the shortcode [uwp_mailchimp] to display the mailchimp subscribe form. Is the mailchimp API key free? I was looking into their website but there is only documentation not pricing for the API key. Could u point me where to start with this?